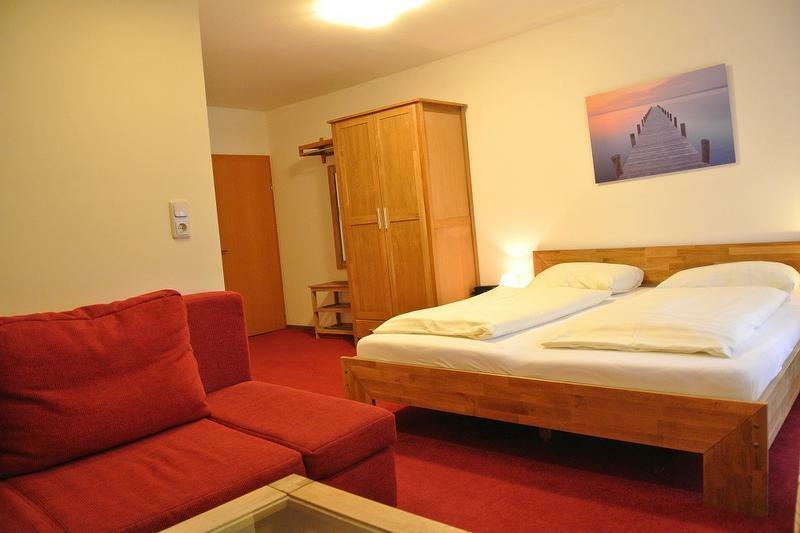 Comfortable room with double bed, sitting area, shower or bath / WC, some with balcony, hairdryer, flatscreen TV, radio and free Wi-Fi. 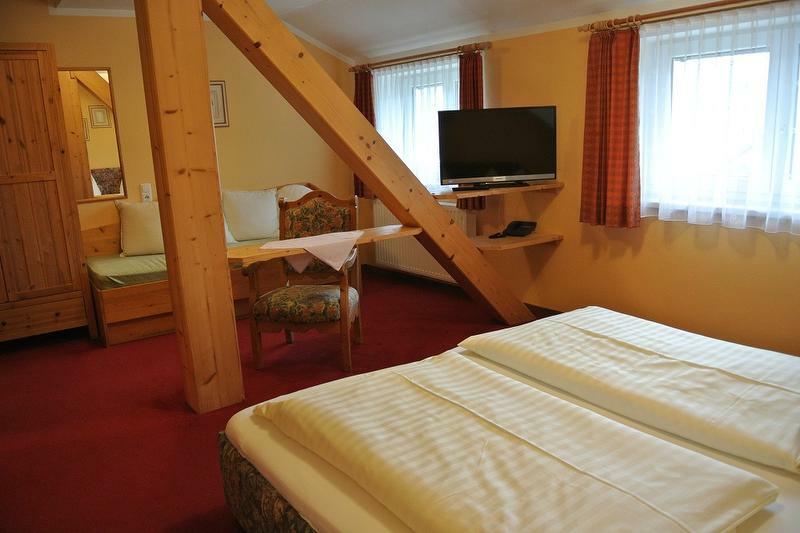 hairdryer, flat TV, radio and free Wi-Fi. 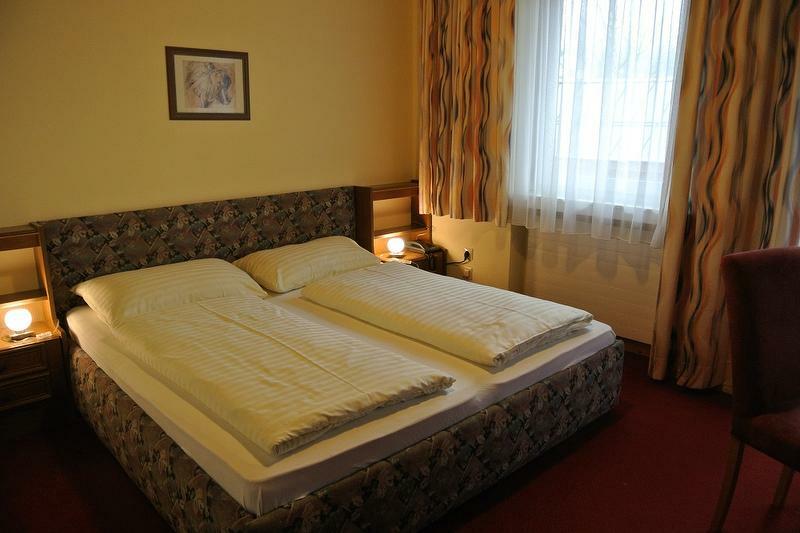 We ask for your understanding that with 2 people we can only guarantee a double room. 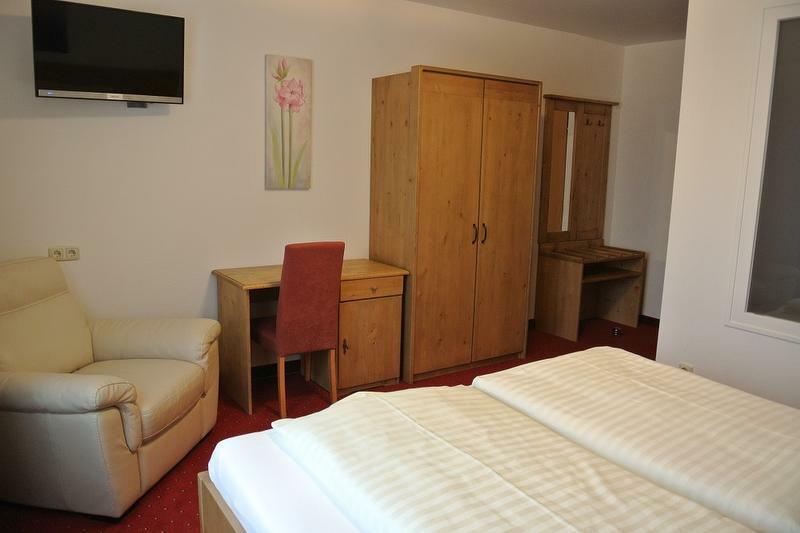 Spacious room for 4 person, with double bed, single bed and sofa bed or double sofa bed, sitting area, shower or bath / WC, balcony, hairdryer, flatscreen TV, radio and free Wi-Fi. 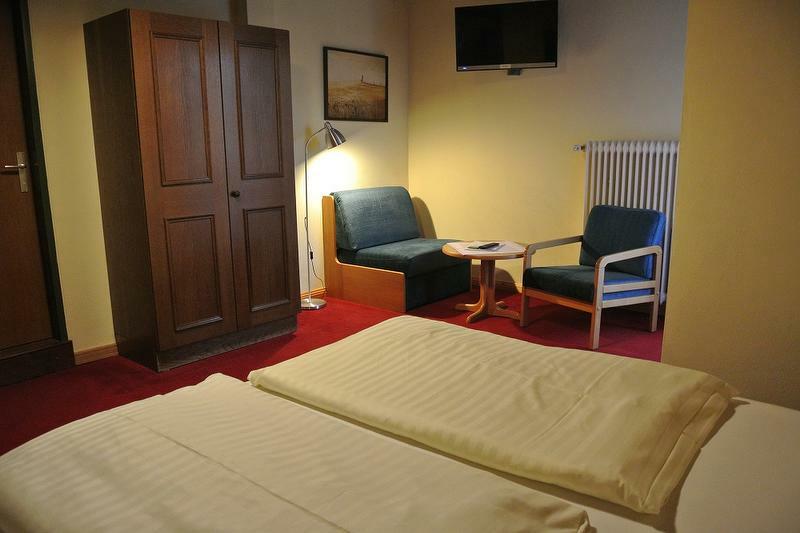 We ask for your understanding that upon booking a room for 2 people we can only guarantee a double room, with 3 people only a triple room. 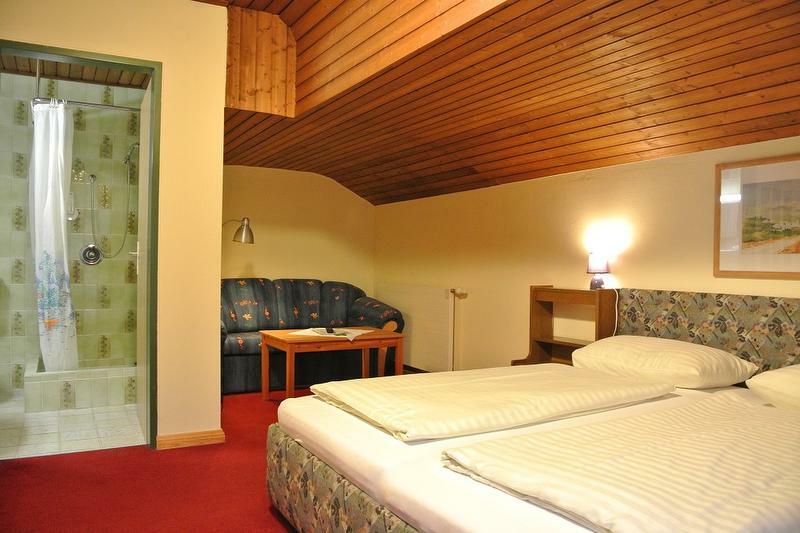 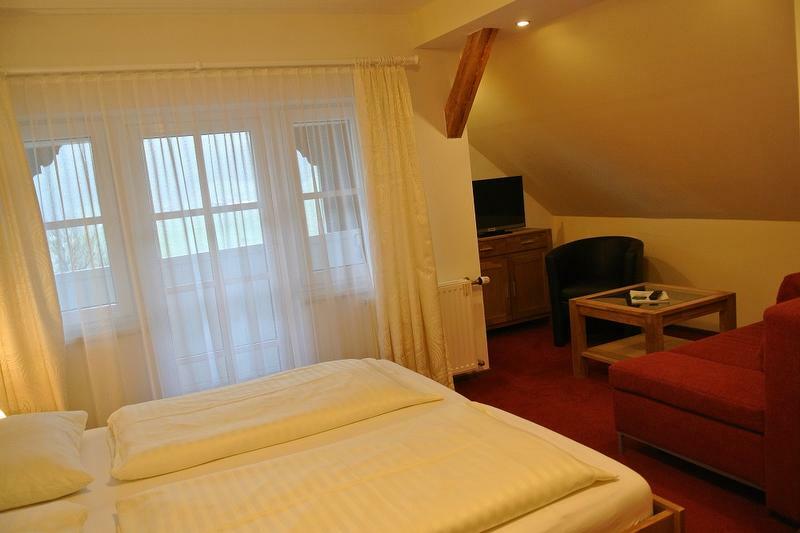 Our cosy room offers a single bed, sitting area, shower / WC, balcony, hairdryer, flatscreen TV, radio and free Wi-Fi. 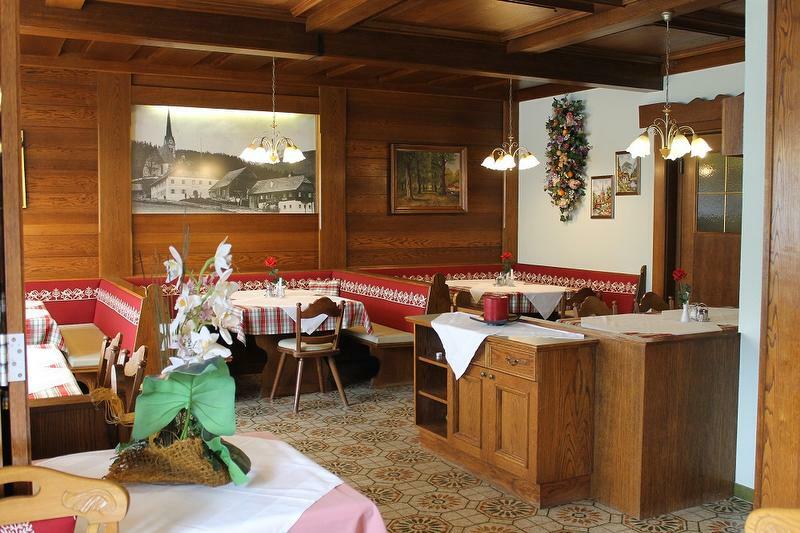 Since the year 1596, the motto at the Gasthof Kirchenwirt has been "hospitality in keeping with tradition". 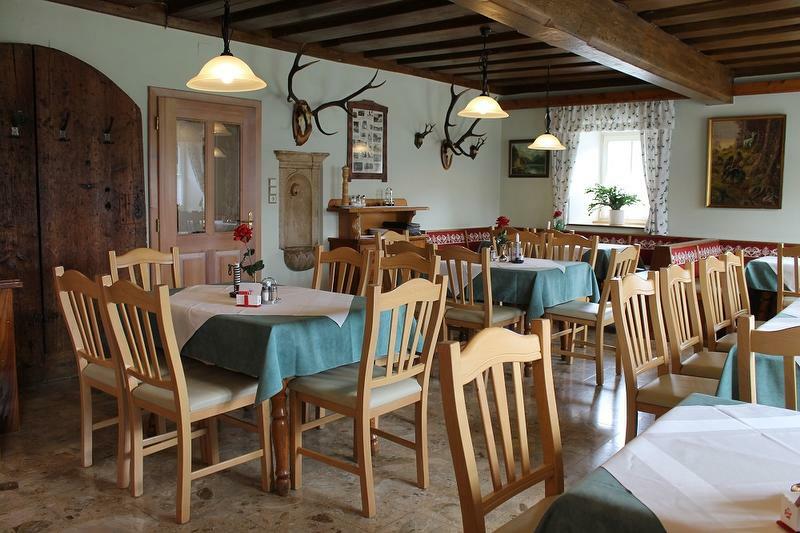 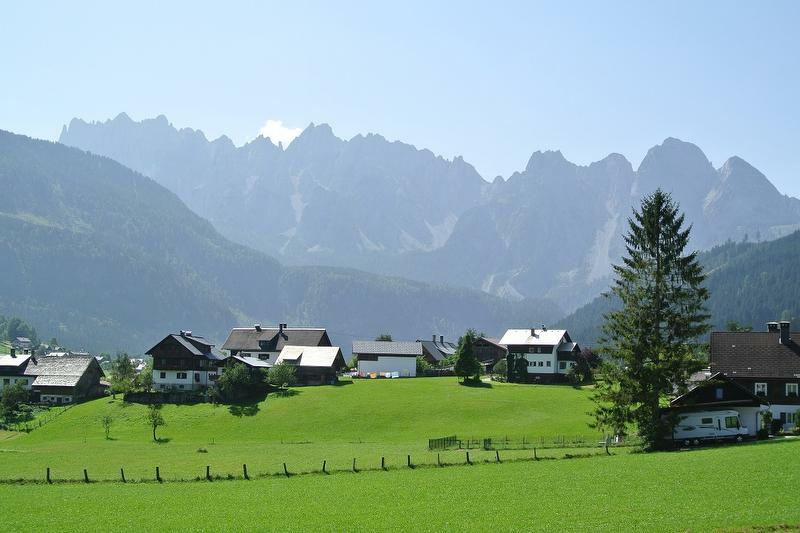 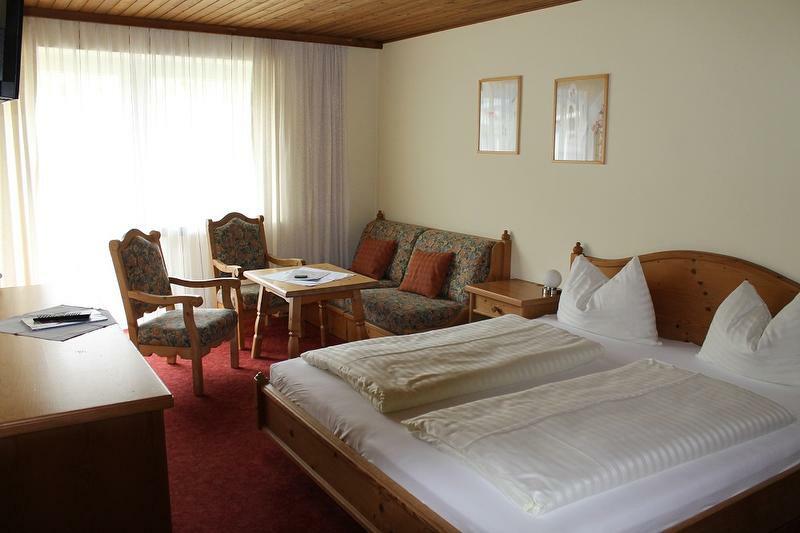 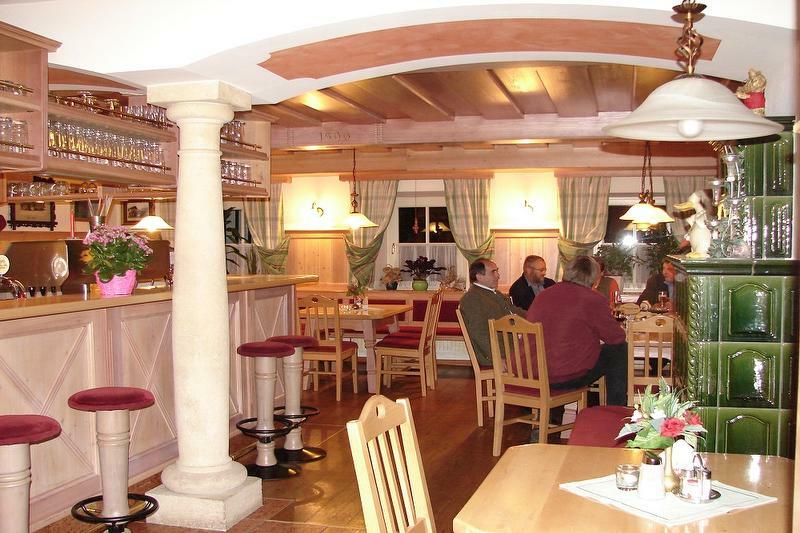 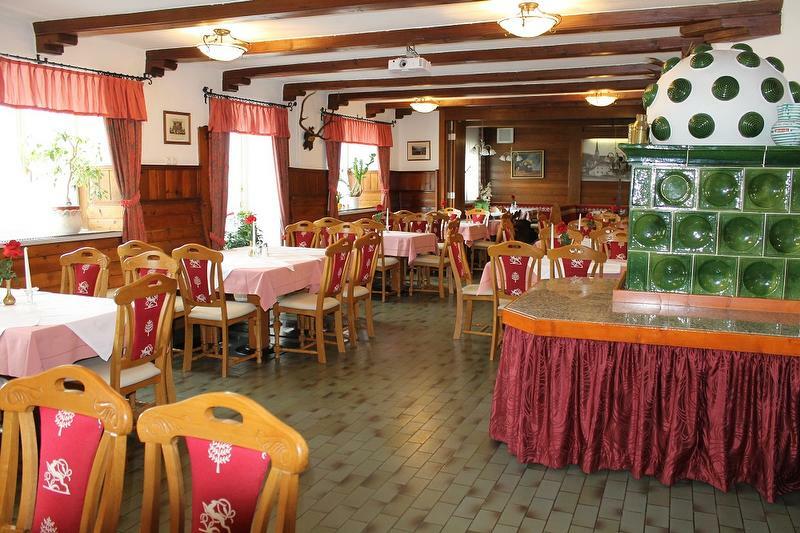 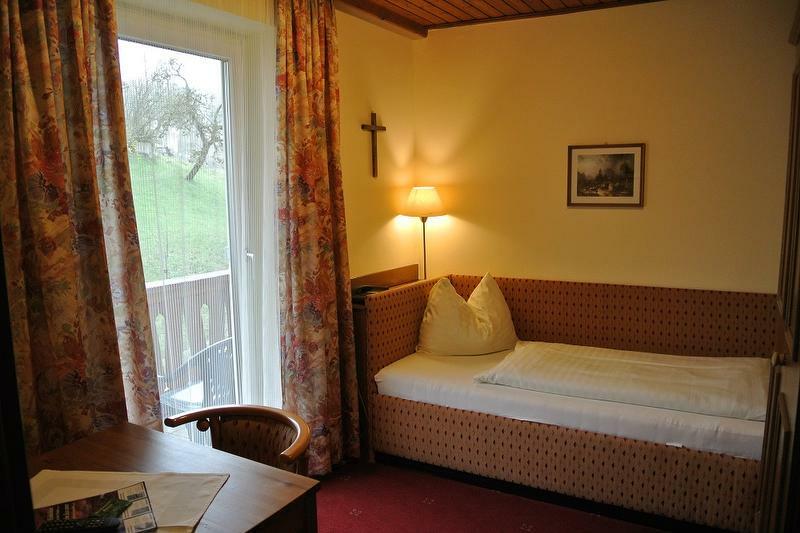 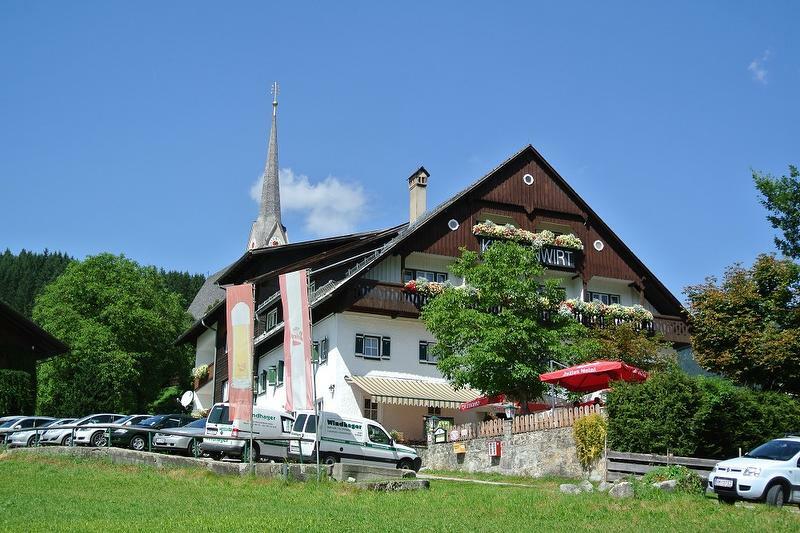 The inn, an example of Upper Austrian hospitality at its finest, is located in the centre of Gosau, directly below the Catholic Church. 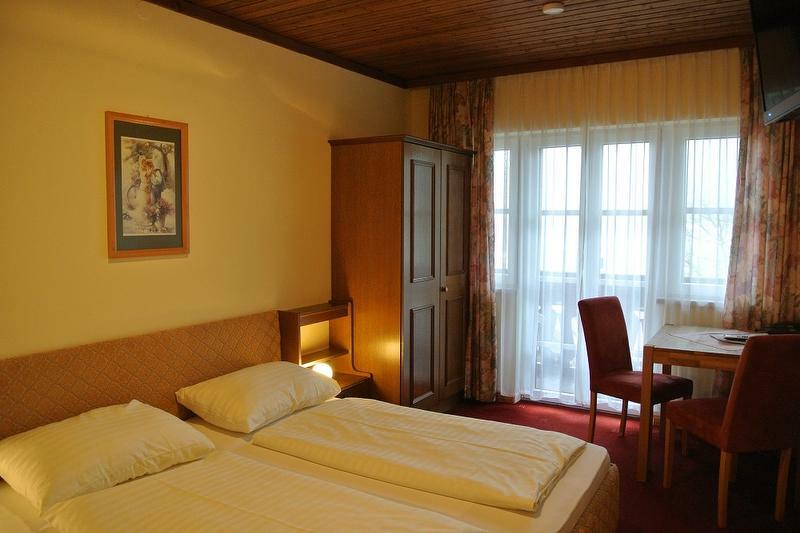 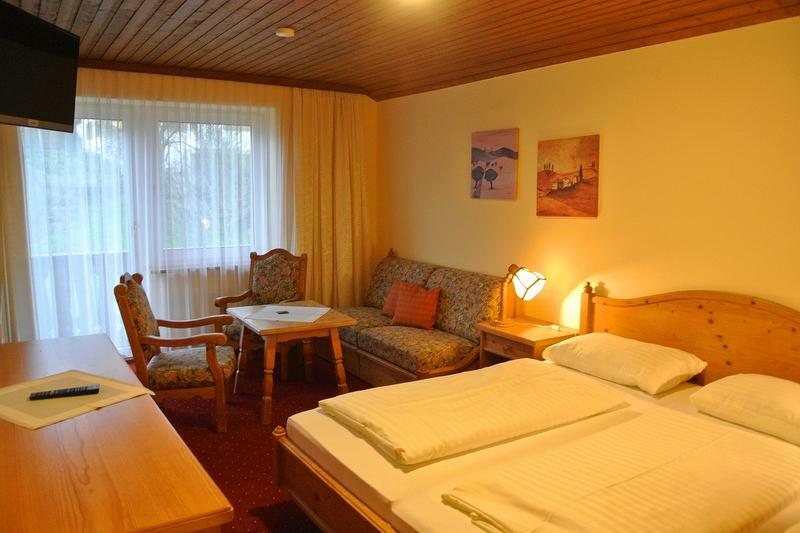 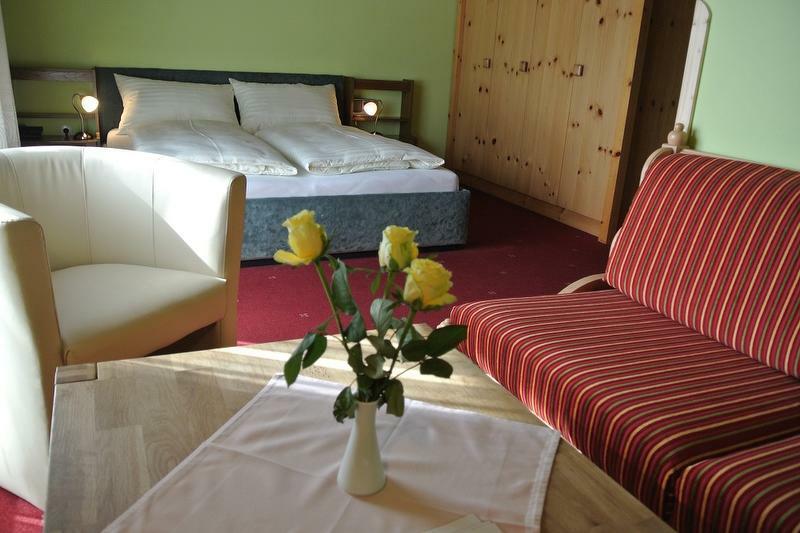 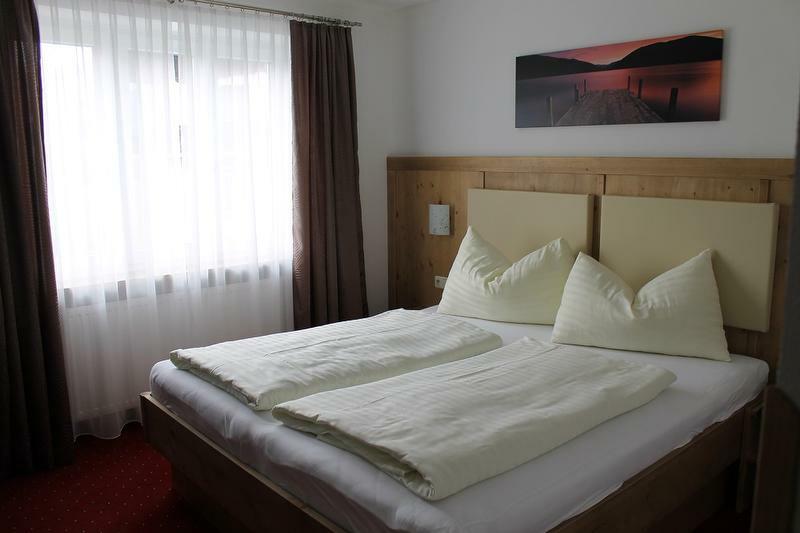 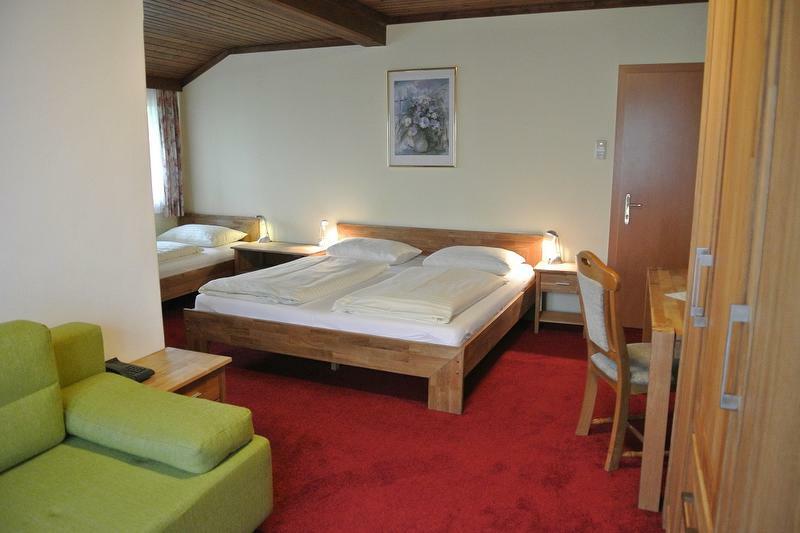 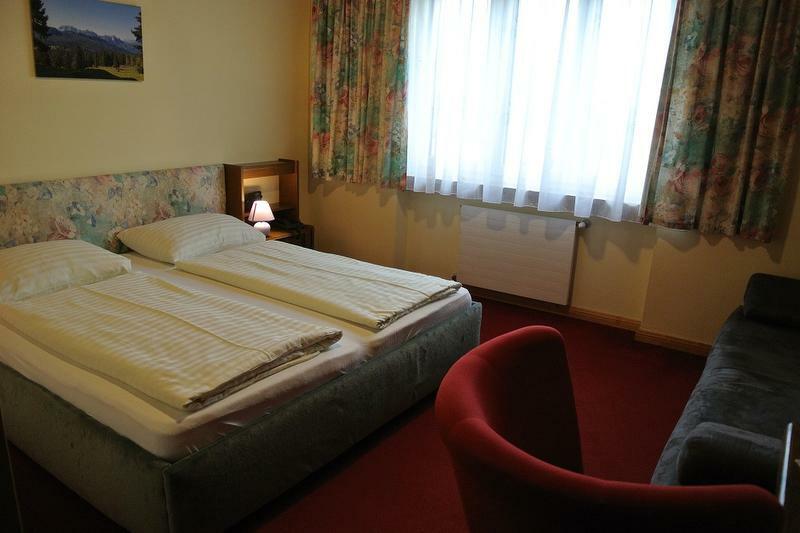 With its cosy guest rooms, our hotel is not only a gastronomic highlight for tourists, but also the "village inn" and thus the meeting place for the locals. 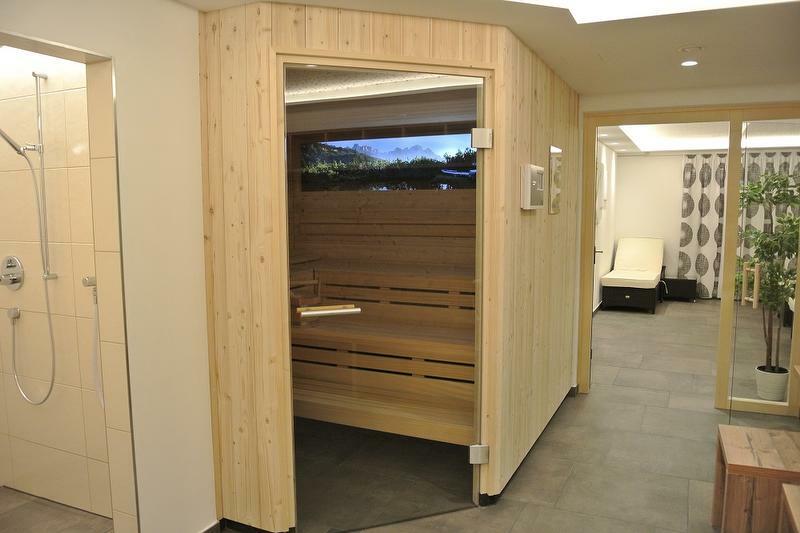 NEW since December 2017 we offer our guests a sauna and a infrared cabin! 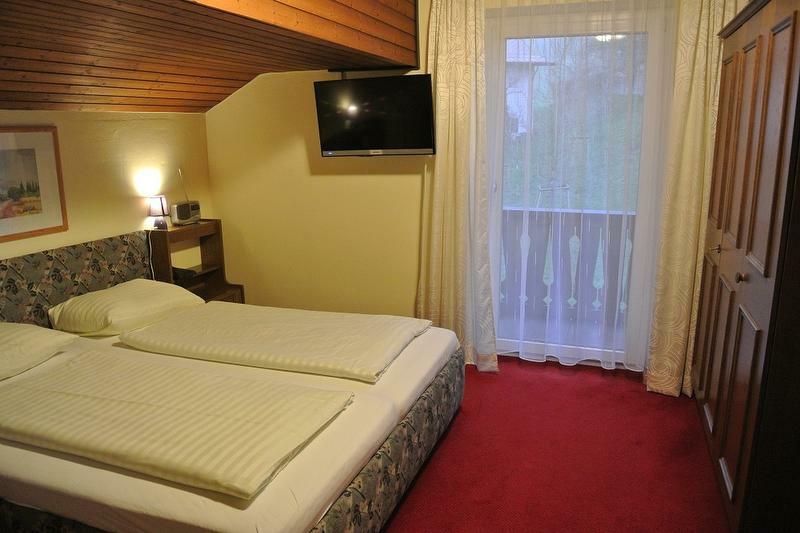 We hope we have convinced you to spend your next holiday here with us! 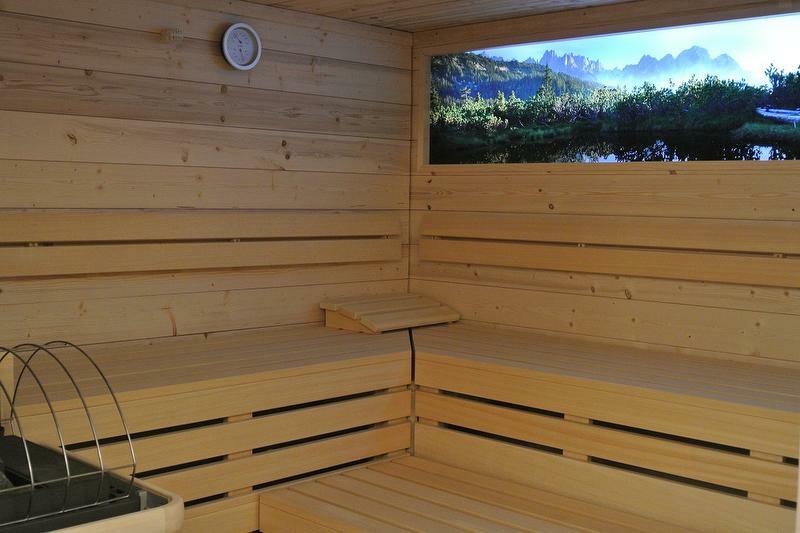 "Great sauna" "Excellent view from my window"
"Excellent hotel. 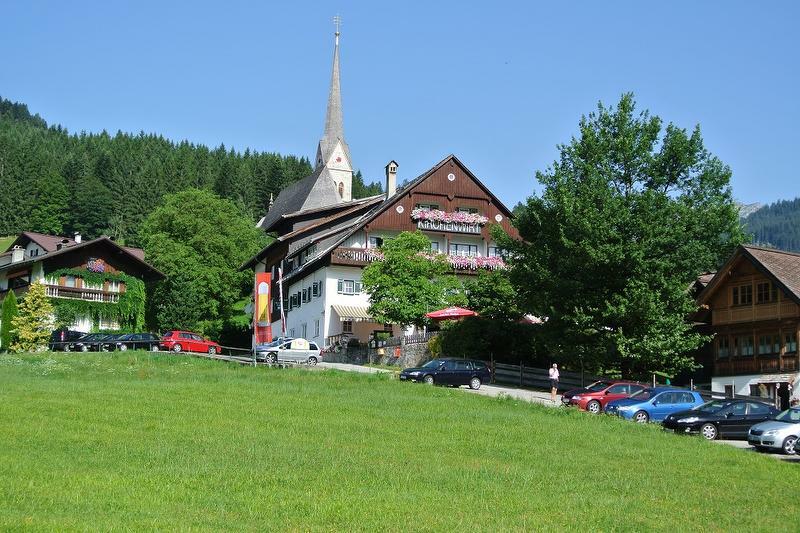 Close to parking areas."